1. 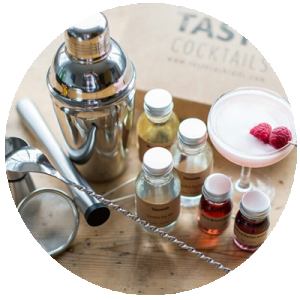 We send you bar-quality spirits, and a recipe card with a classic and modern variations. 2. 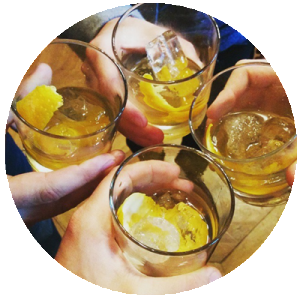 You mix up each drink, learn its history, and experiment to find your favourite. 3. Get your friends round to enjoy up to 6 drinks from every box! … and these people think you’ll love it! Absolutely amazing service, quality and taste! Thanks so much, you made my family’s Christmas! 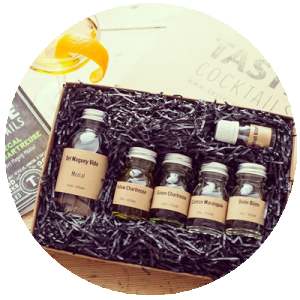 If Gin is more of your thing, check out the Gin Club and their range of gin gifts. So, what can I get you?